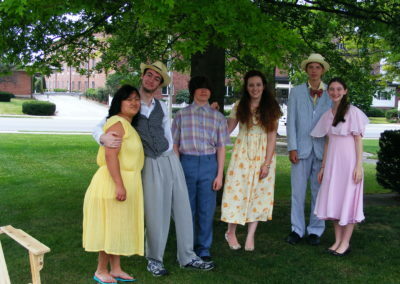 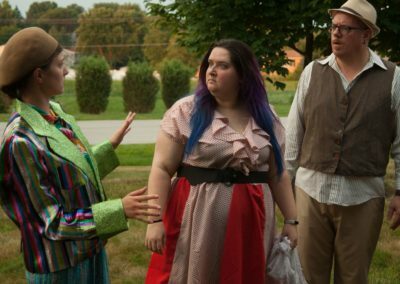 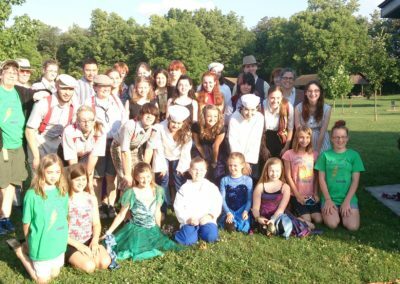 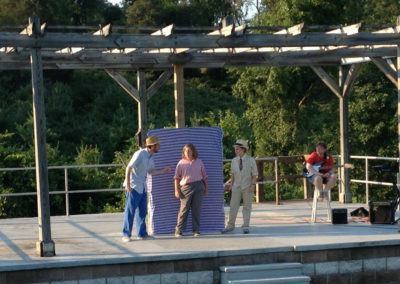 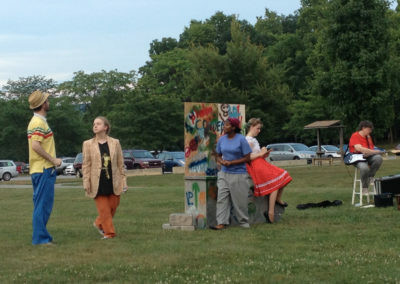 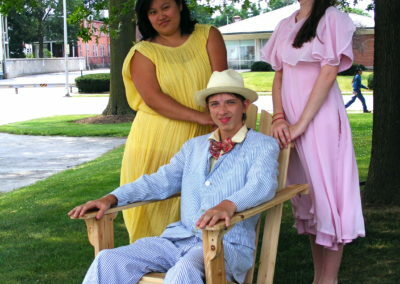 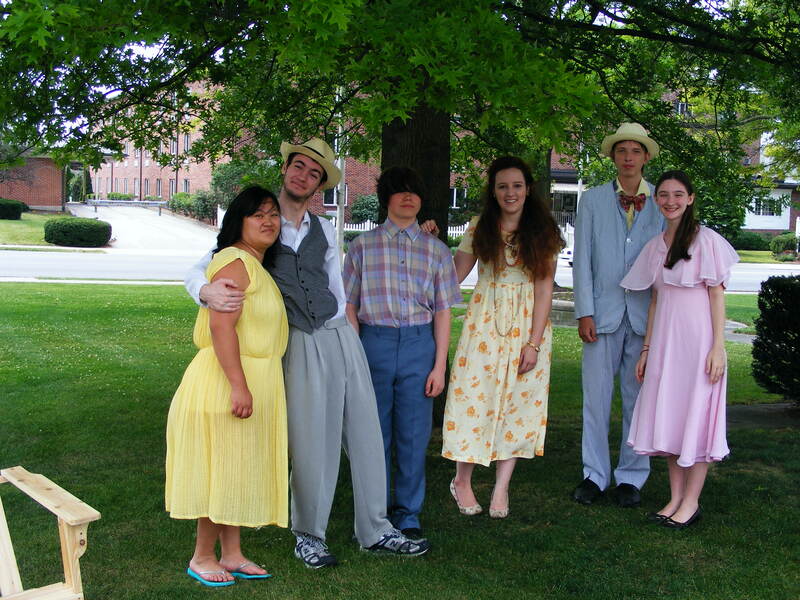 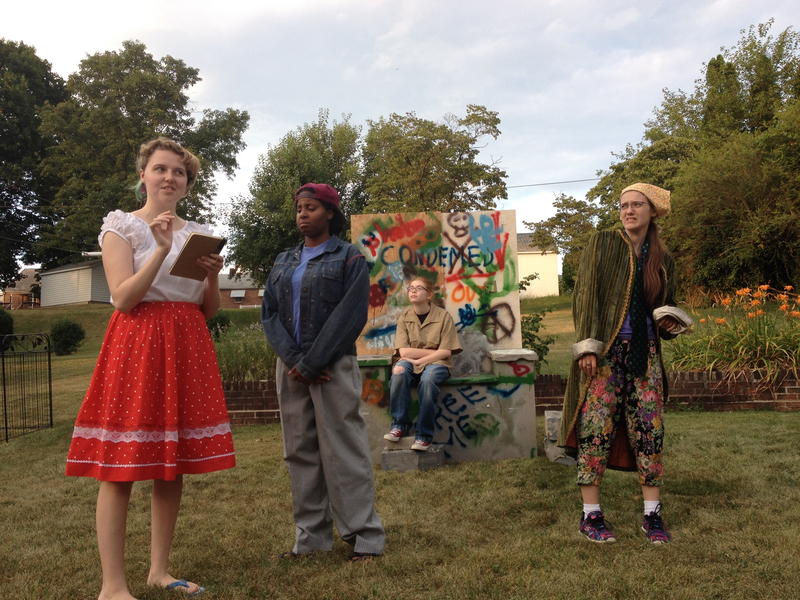 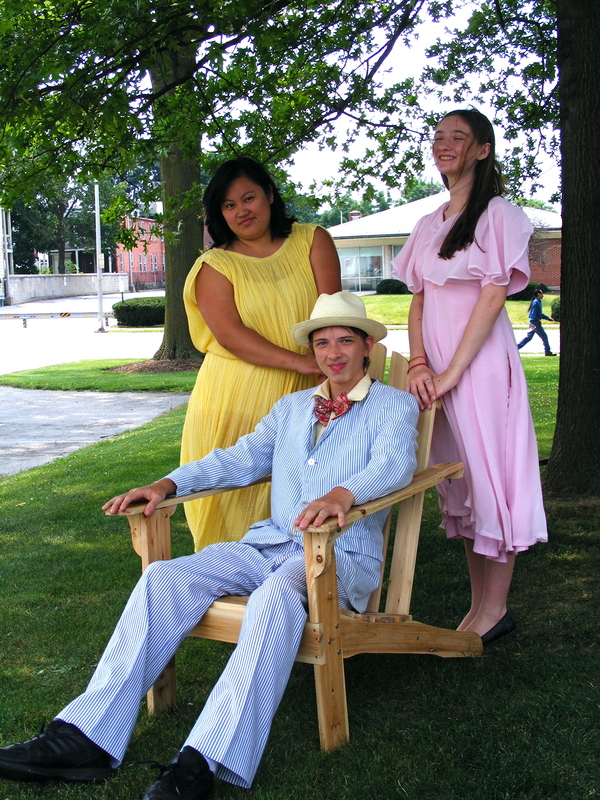 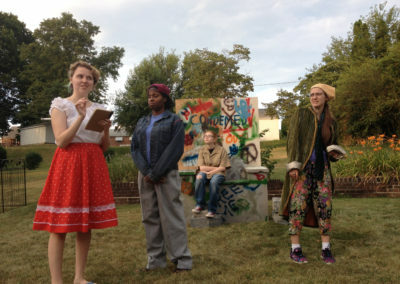 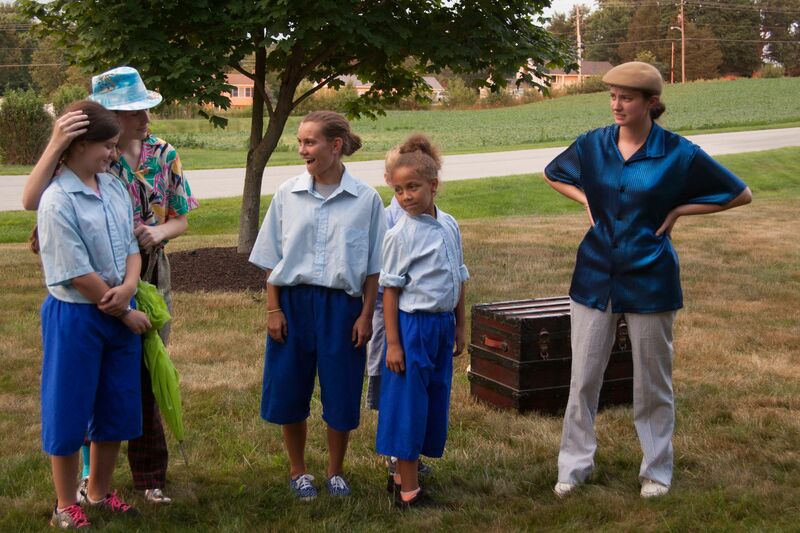 Theatre Under the Trees, DreamWrights’ touring summer Shakespeare program was founded in 1998 by Michelle Denise Norton and Gayle Eubank. 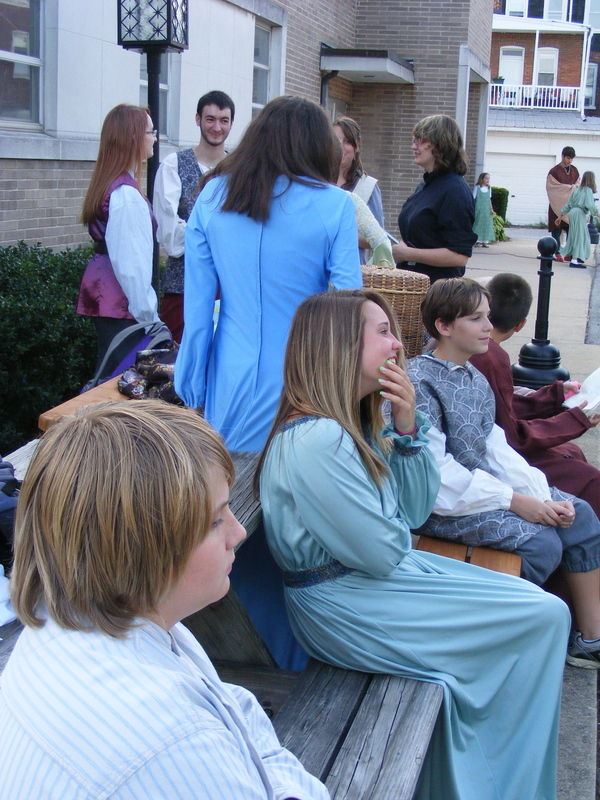 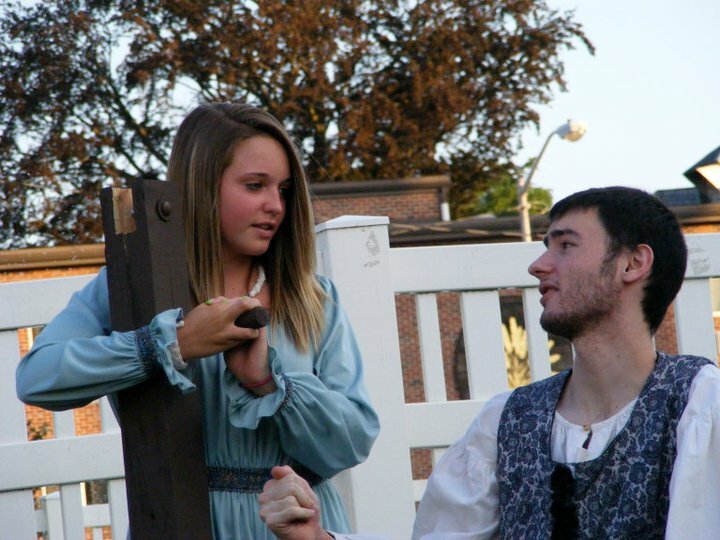 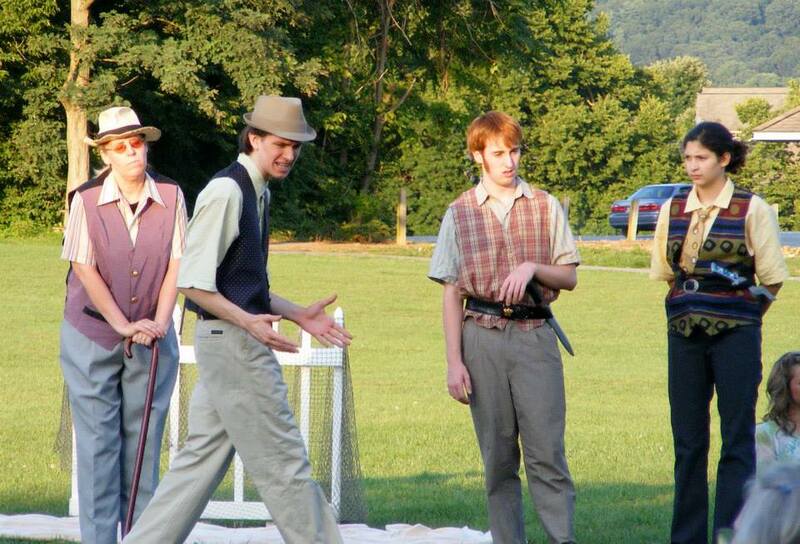 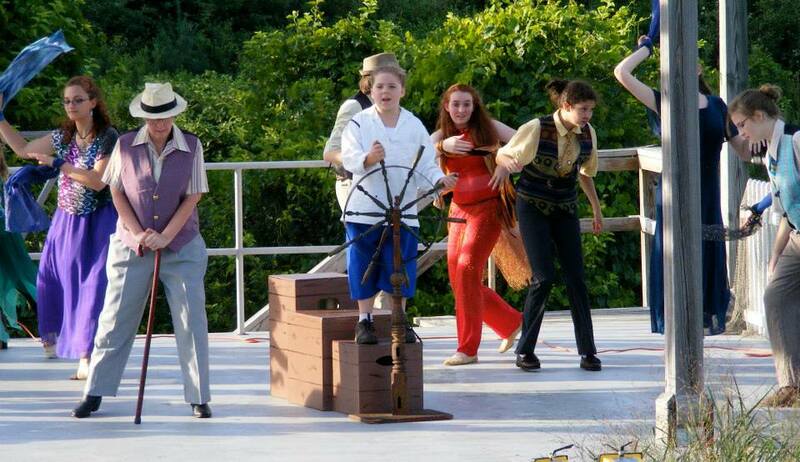 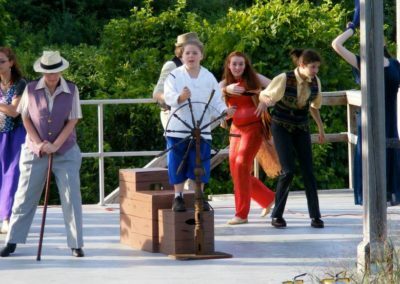 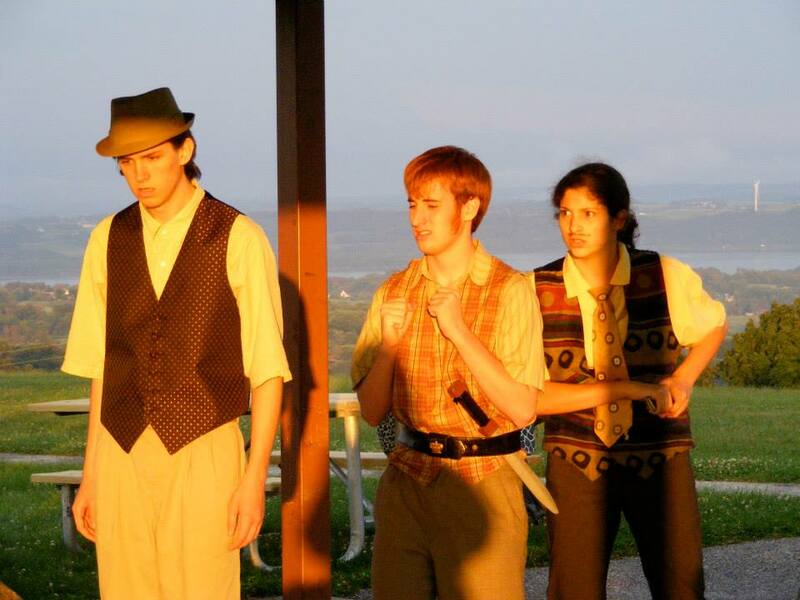 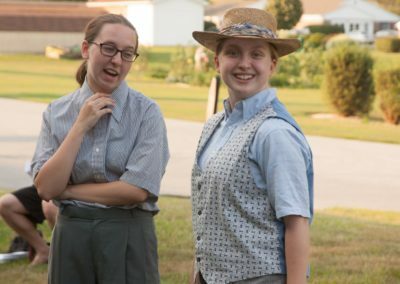 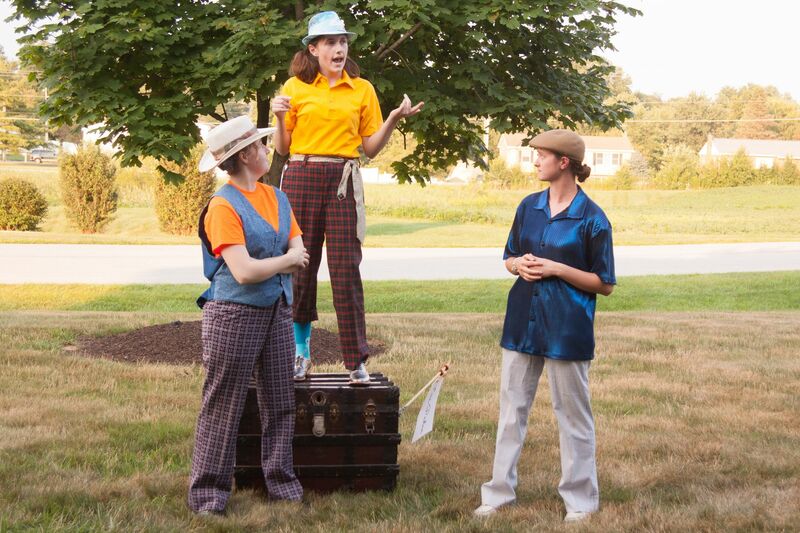 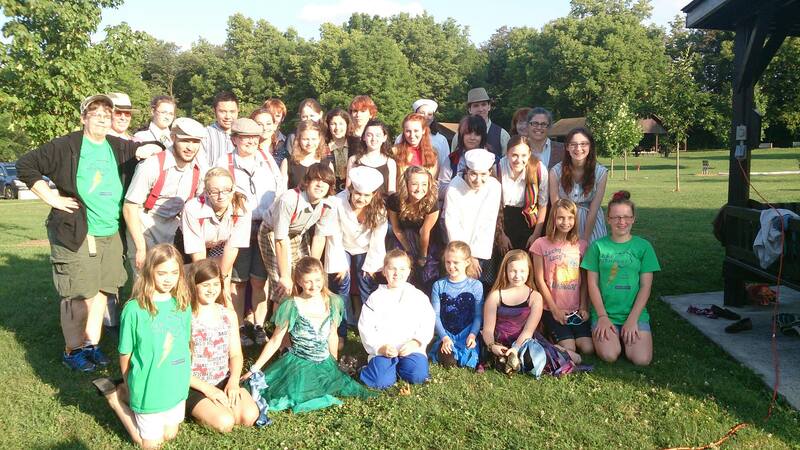 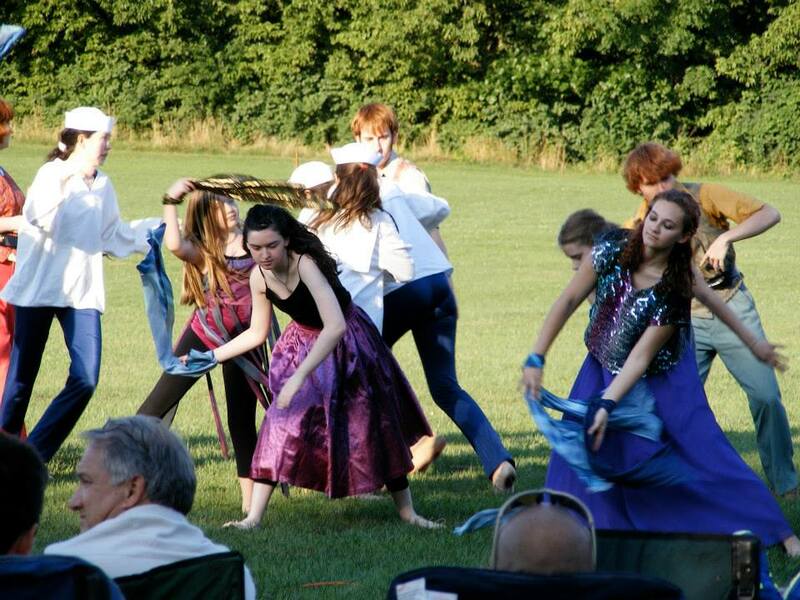 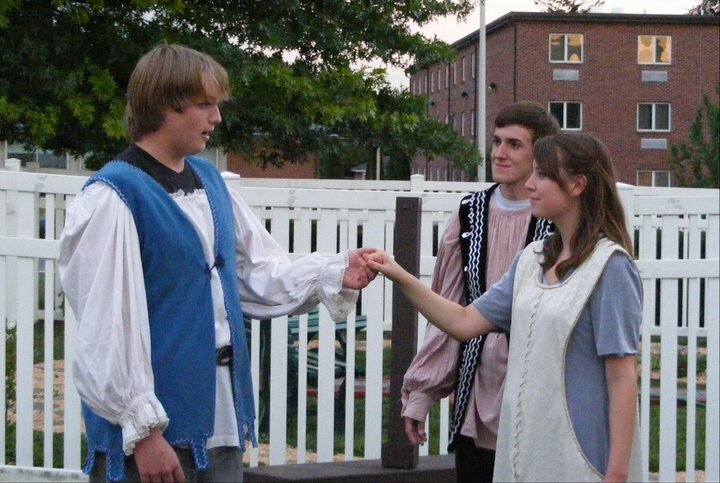 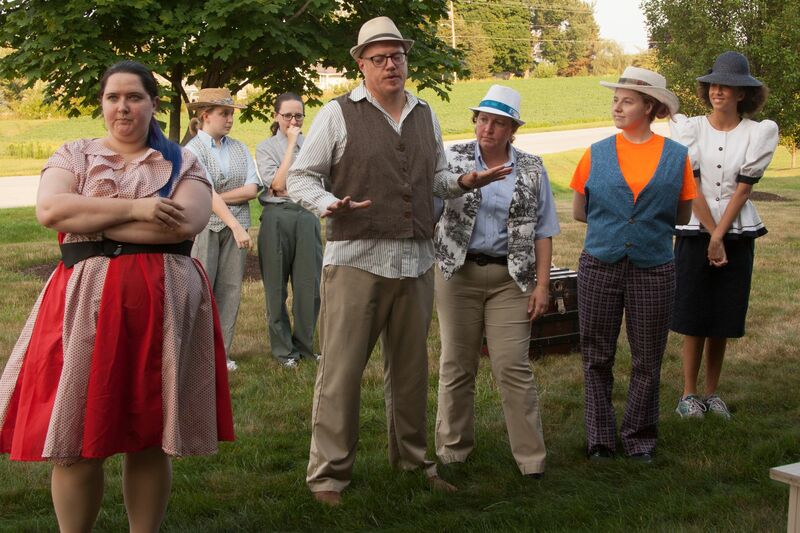 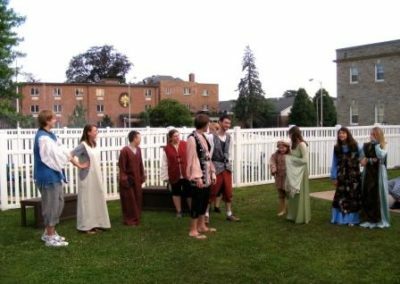 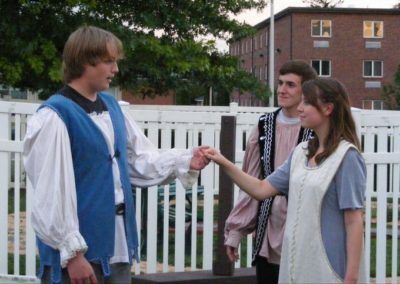 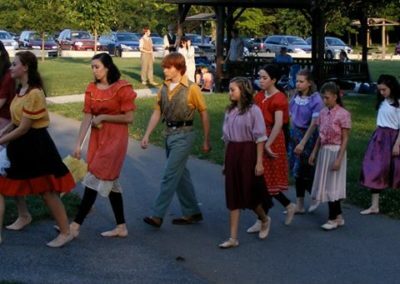 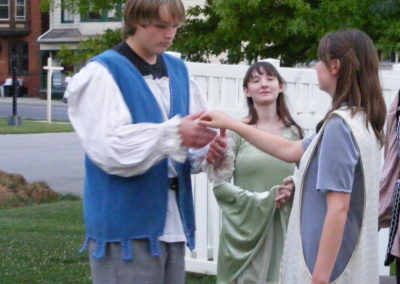 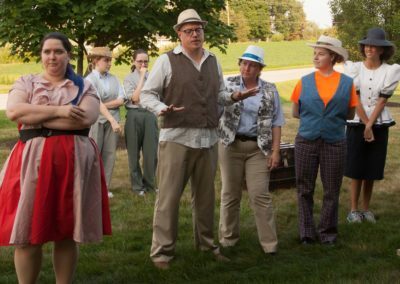 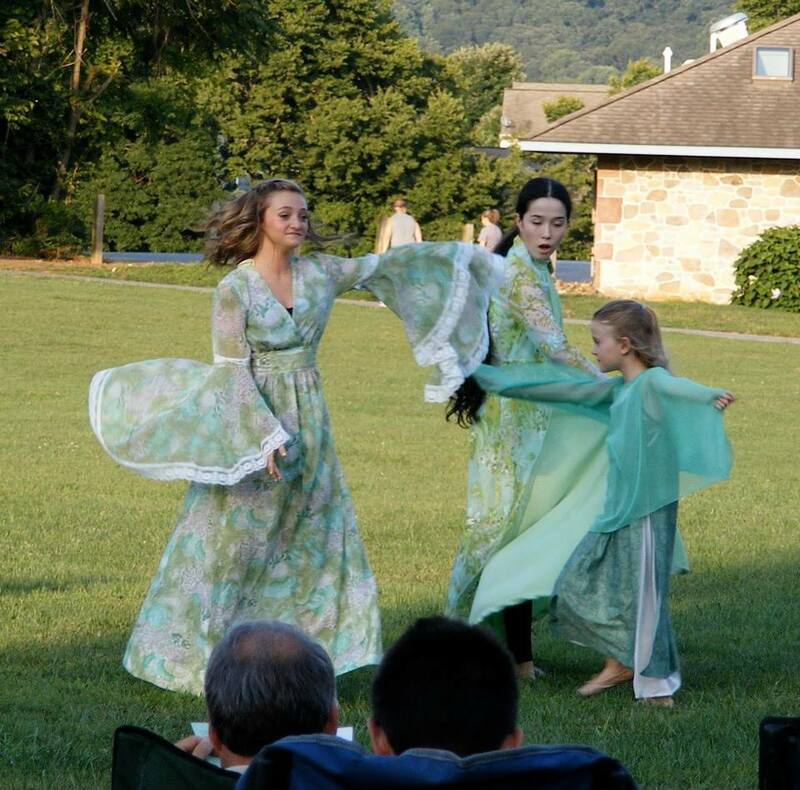 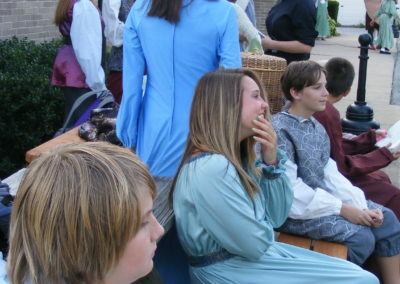 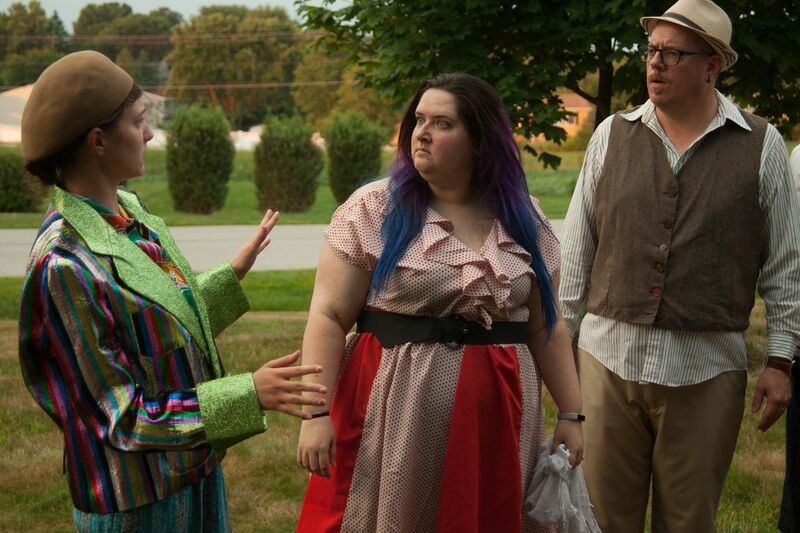 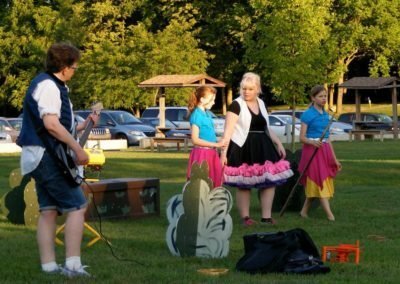 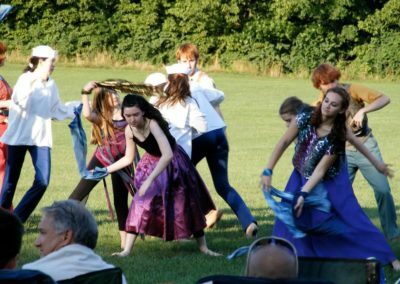 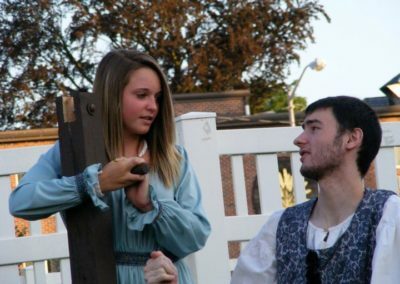 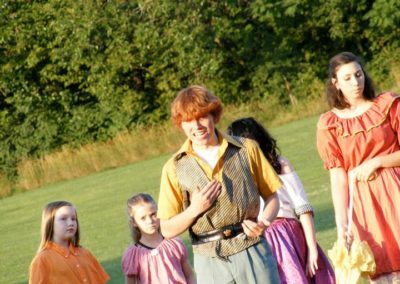 Over the years, this program has brought lively Shakespearean performances to local audiences, adding modern, musical twists to these classic comedies in beautiful parks around the county. 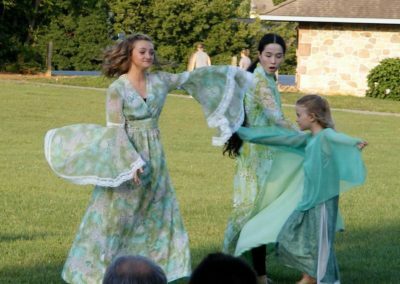 As with all good things, time brings the need for change, refreshment and forward movement. 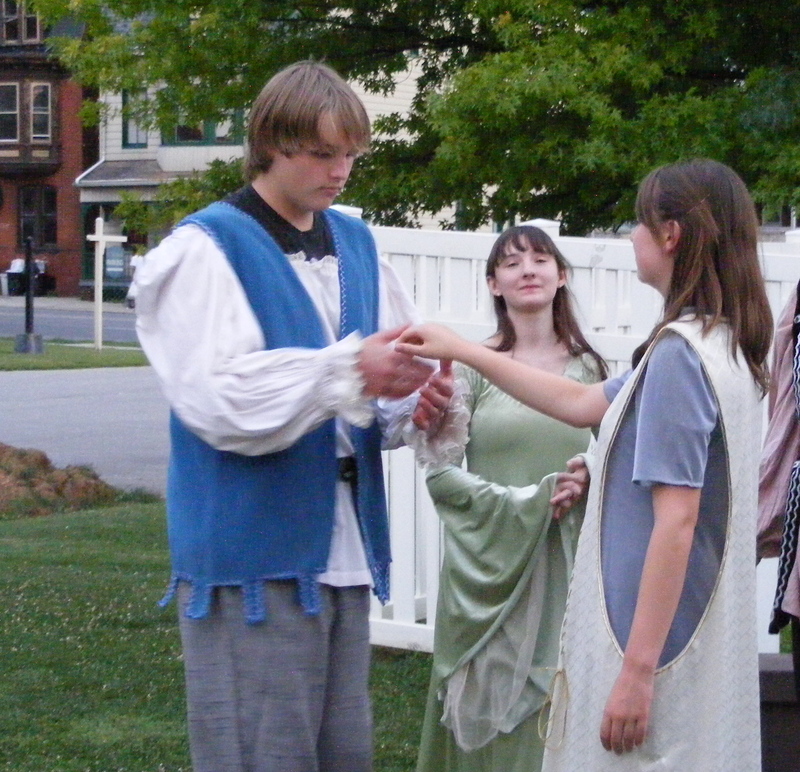 For a myriad of reasons, we have come to a place where it is time to discontinue this program. 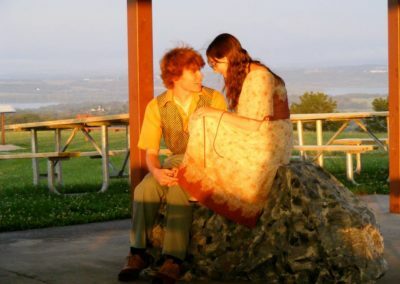 This is a very difficult change for many. We love what we know, and we fear the unknown. 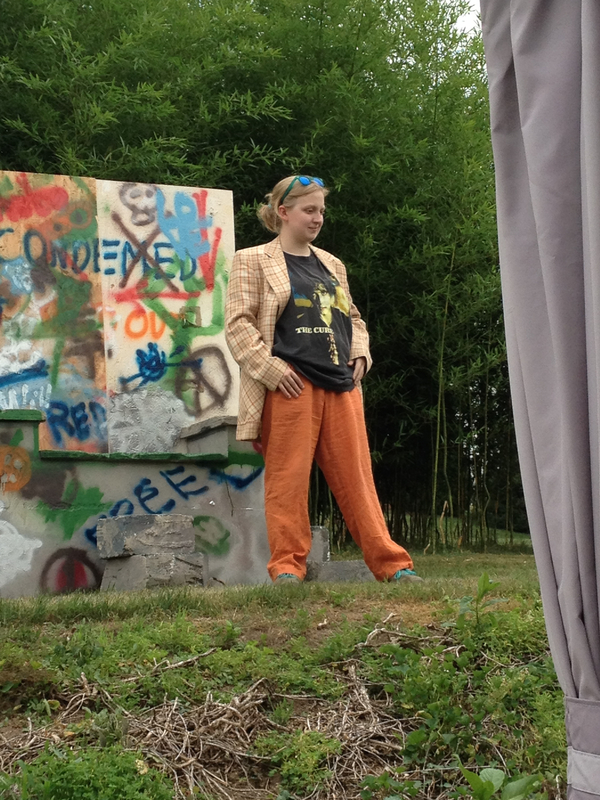 But change cannot erase or even touch what we have experienced and therein lies the beauty. 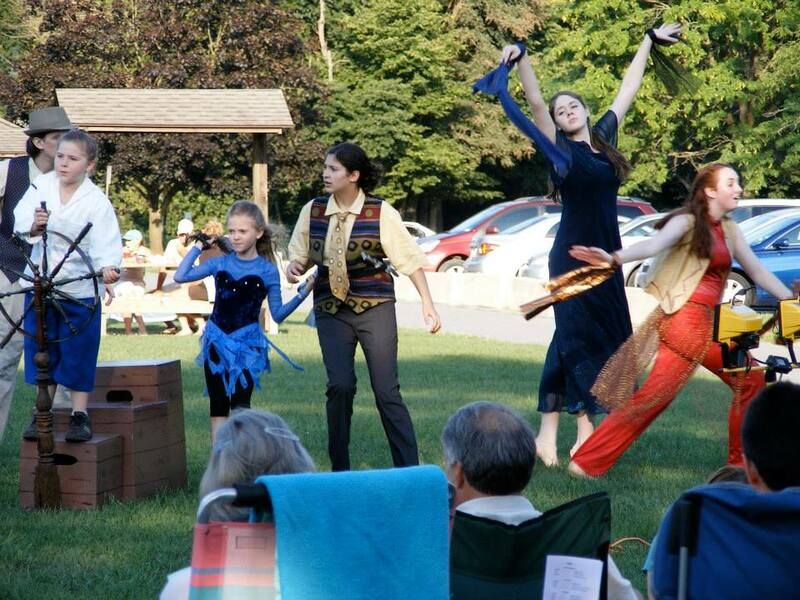 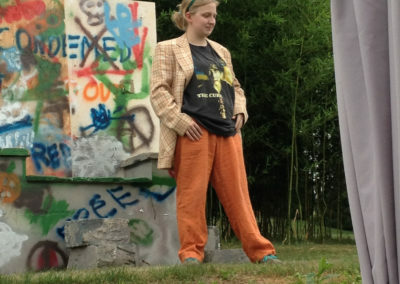 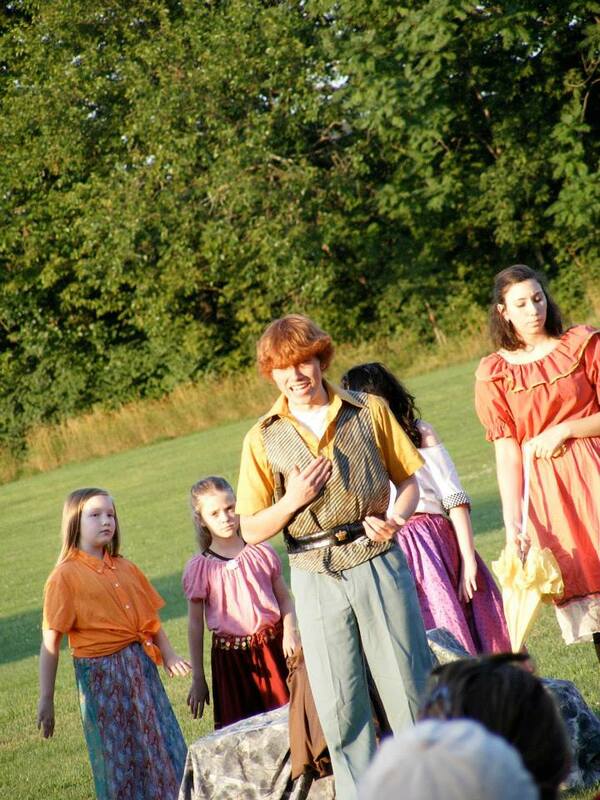 Each of us carries within us a spark of what it is we love about Theatre Under the Trees. Allay your fears as rumors abound, for Shakespeare will return again to DreamWrights in a form that is accessible to all ages. 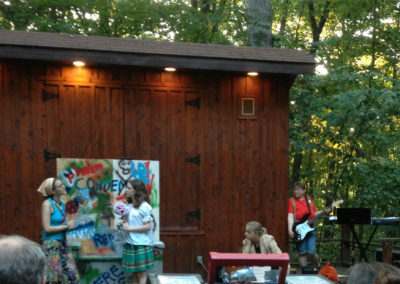 But out of respect, we would like to use this hiatus as a time to reflect on and appreciate all that we have gained from Theatre Under the Trees. 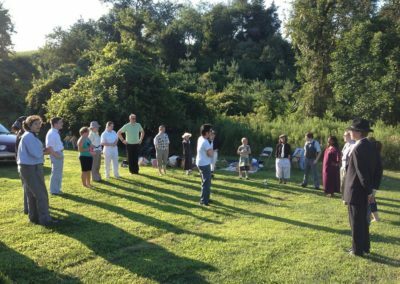 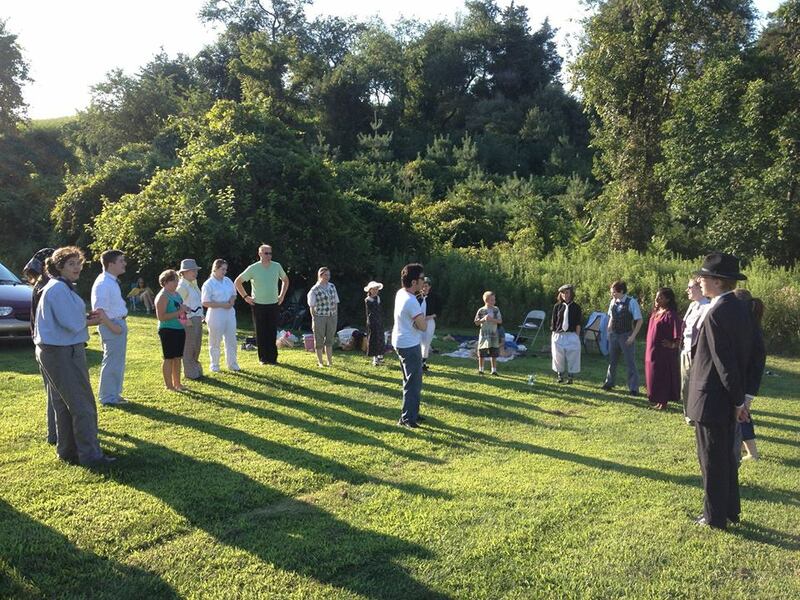 Let’s not rush off to the next best thing, but contemplate the gifts we have gathered and share them with one another. 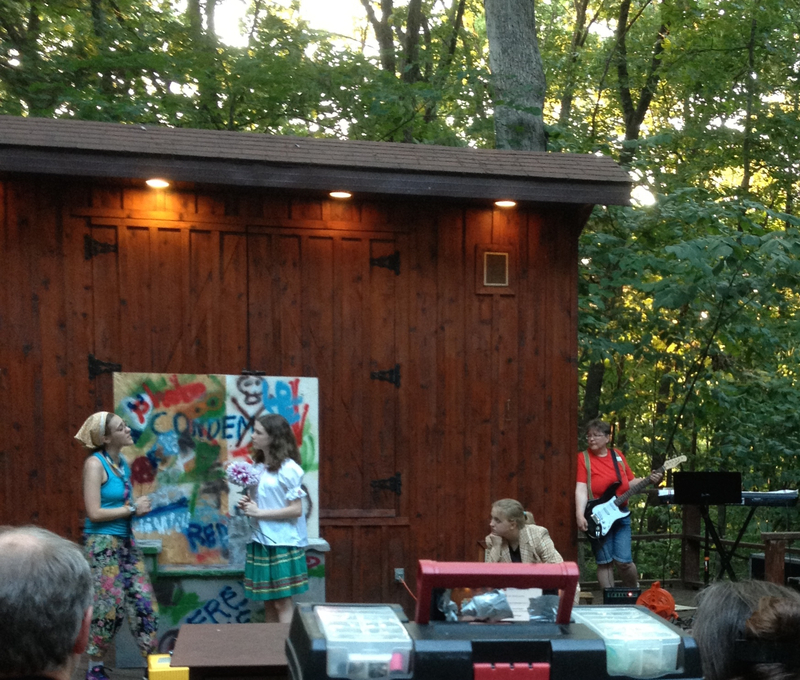 We thank Michelle, Gayle, and every single person who has ever been a part of this program over the years. 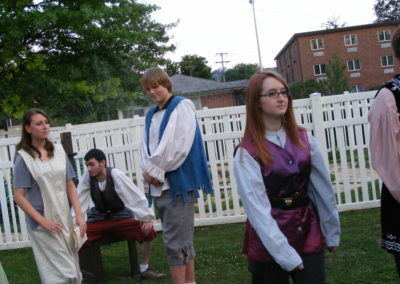 You have brought the Bard to life for so many people and the world is a better place for it.